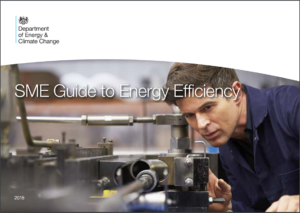 The overall objective of EE-METAL project is to encourage companies to identify cost-effective potential for delivering energy efficiency policies. 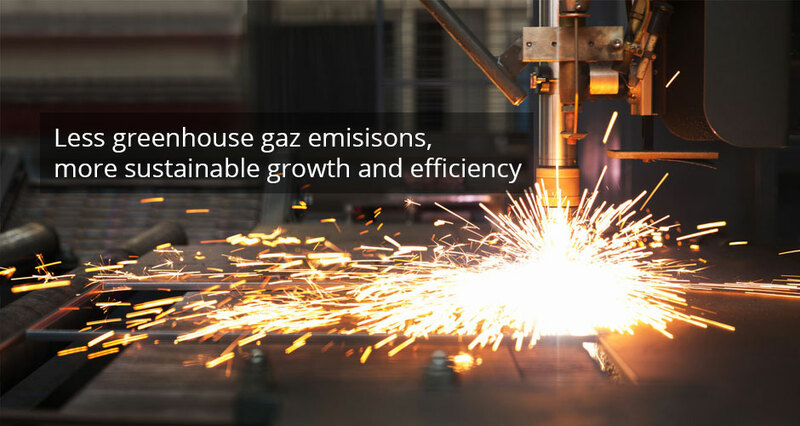 It has been estimated that industries use nearly 40% of worldwide energy in their processes to produce materials and product. 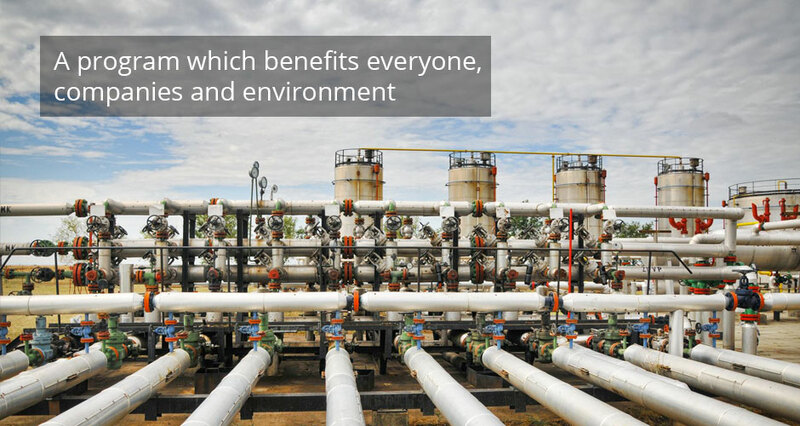 This contributes almost 37% of global GHG emissions. 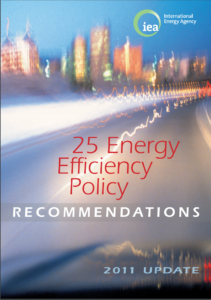 This brochure presents examples of good practice from policy implementation, technology development and investment in energy efficiency across different sectors and throughout all 28 Member States. The 25 recommendations have received high-level political and stakeholder support, and resulted in increased implementation. 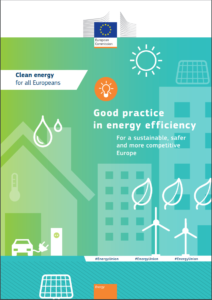 This document has been conducted within the framework of project “Transparense – Increasing Transparency of Energy Service Markets” supported by the EU program “Intelligent Energy Europe”. 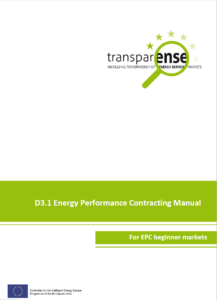 The goal of the manual is to provide a basic guidance for implementation of Energy Performance Contracting (EPC) projects in the EPC beginner markets, but may be also useful for educational purposes in the markets on more advanced level.